We use Facebook profile pictures to express our support and solidarity towards a protest or a cause nowadays. Social media plays a key role in educating people about social campaigns and organizing them against evil interests. Facebook profile picture change is the easiest method to convey a strong message to the public or let them know what’s in your mind. 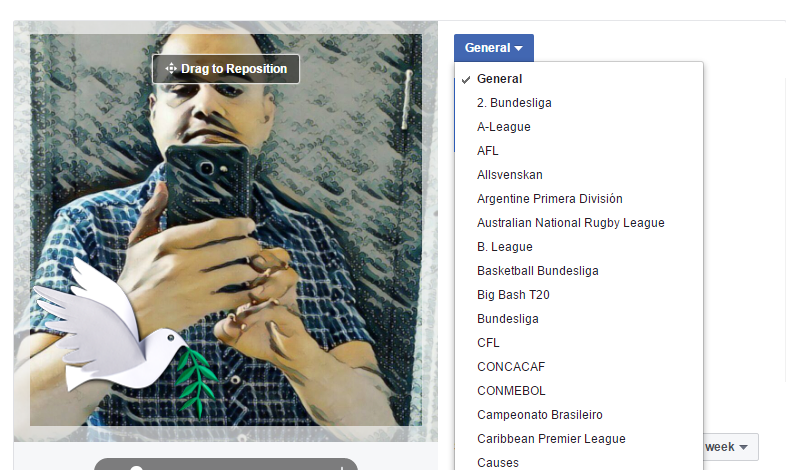 As you know, Facebook allows users to change the profile image temporarily. A temporary profile picture will last for some days or maximum a week. On expiry, it will be reverted automatically to your regular profile picture. 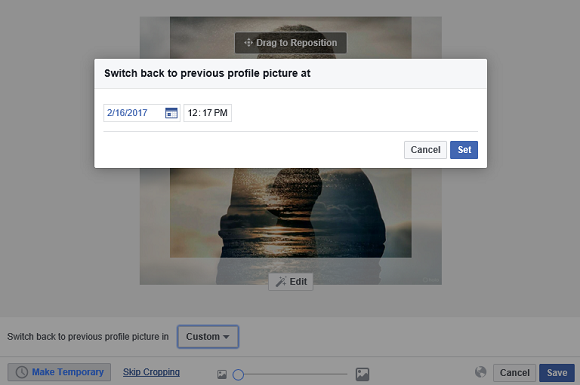 Sign in to your Facebook profile first and hover over the profile photo to get the ‘Update Profile Picture’ option. 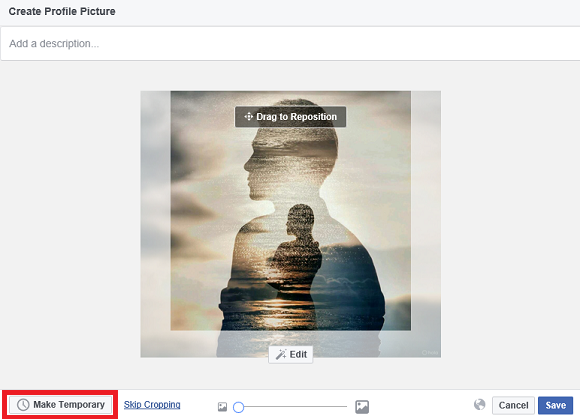 Choose Upload Photo or select from available photos in the newly opened screen. After uploading, you will get the options like we seen in the following screenshot. Now it will ask you how long it should be displayed as the profile picture. 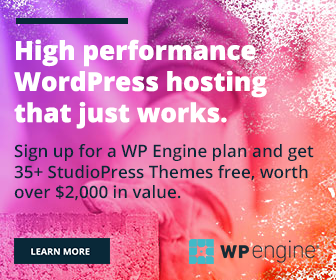 Here you can opt for 1 hour, 1 day, 1 week or Custom. 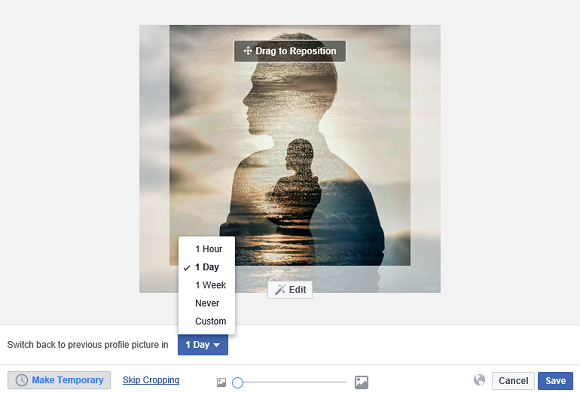 The last option lets you set an exact time when you want to revert back to the original profile picture. 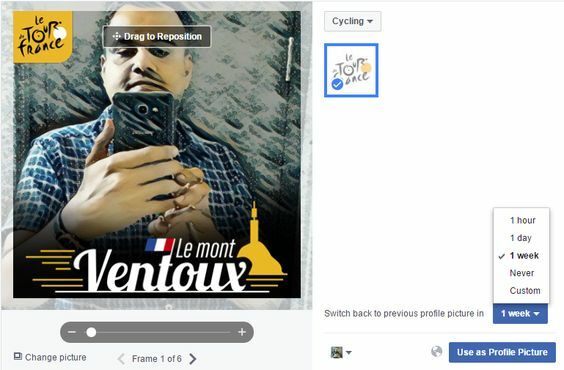 You’ve successfully enabled the temporary profile picture on Facebook. A frame is commonly using to support an upcoming sports event or cause. Visit this page to add frames to your profile picture. Choose your category from the drop-down menu. A couple of choices you will get under each category. Select the profile picture frame you would like to use. Select expiry time for your profile frame. Click Use as Profile Picture to save. The chosen frame will disappear and your profile picture will revert to the normal mode after the specified time.